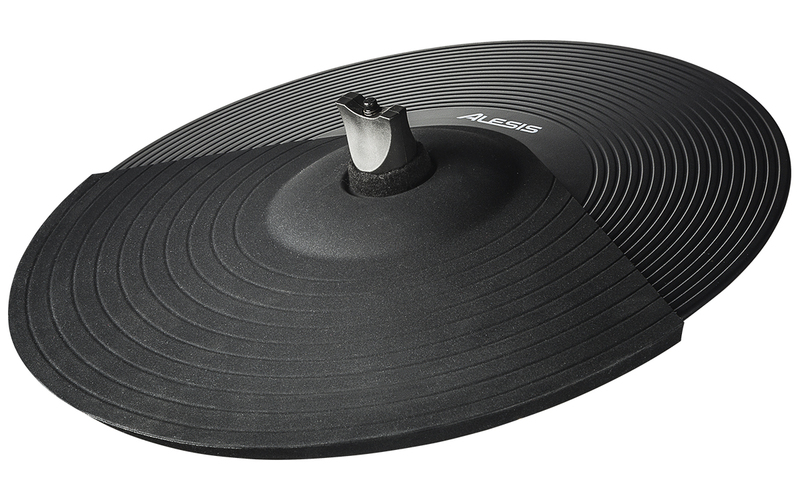 This natural-feeling rubber cymbal pad has the swing you're used to and almost none of the noise of an acoustic cymbal. It has multiple triggering zones for up to three different sounds at the bow, bell, and edge. 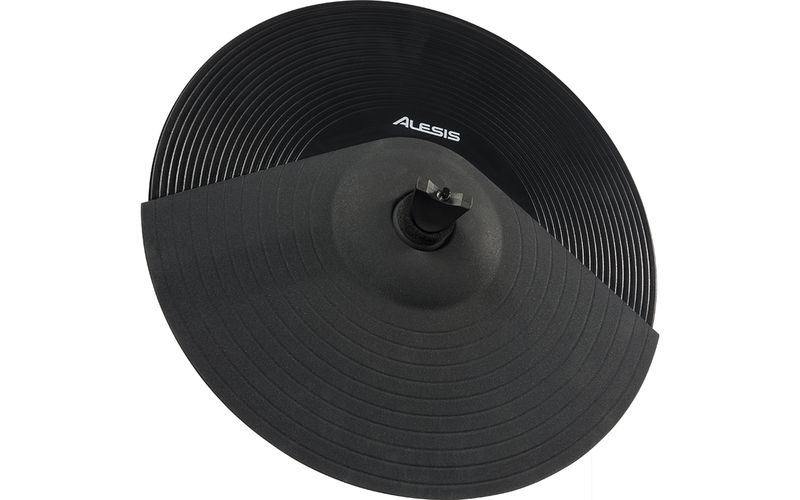 You can also grab the edge to stop the cymbal sound with this choke-able cymbal pad. It works with virtually all electronic drum modules and devices and mounts on most cymbal stands and mounts.